You can share a Coursepack or a Collection with colleagues. When the recipient accepts the invitation to share your Coursepack or Collection, a copy is added to the recipient’s My Coursepacks page or My Collections page. Any changes you make after sharing are not copied unless you share the modified Coursepack or Collection again.  Note: You can only share Coursepacks and Collections with colleagues who have an Educator’s Account on the Harvard Business Publishing Education website. You cannot share with students. To grant students access to a Coursepack, you must publish the Coursepack and distribute the unique student URL. See how to distribute a Coursepack to students. Open a Coursepack or Collection that you want to share. On the next screen you will be prompted to enter the email address of your colleague. To enter multiple email addresses, use a semi-colon (;). You must use the email addresses tied to your colleague's Educator or Administrator account on the Harvard Business Publishing Education website. You also have the option of entering a note/message to your colleague. Your colleague will receive an email notifying them that you shared a Coursepack or Collection with them. The email will also include the steps your colleague needs to take to access the Coursepack or Collection.